Emphasizing on the need of rural sports and traditional fairs, Raghubir Singh Bali stressed on rejuvenating traditional fairs. 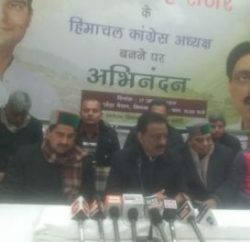 In a Samirpur Dehrian Chhinj Mela, Raghubir Bali, Secretary, Himachal Congress, said that the state government was endeavouring to create better sports infrastructure in the state and it was being ensured that all games, especially rural sports, get befitting platform. 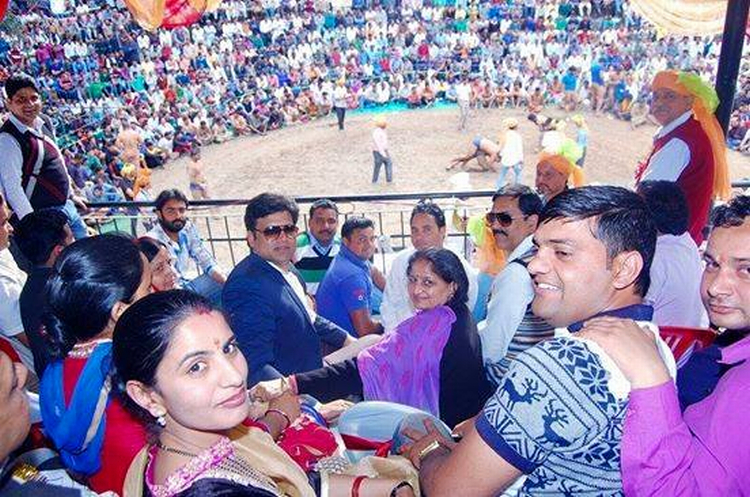 State Congress Secretary said that the rural games and traditional fairs bring rural population close to their cultural roots and also help strengthening their mutual bonds. Bali further added that rural sports also played a vital role in the social and heritage development in the rural areas. It also enables people to have a broad sense of well-being and opportunities to express and make choices about their lives, Raghubir Bali commented. Bali also announced Rs 1 lakh for the improvement of Chhinj fair ground.